Planning a wedding is a very difficult task and most people prefer to have a wedding planner do everything for them. There are a lot of things to be done when organizing a wedding for example choosing and shopping for dresses, organizing for cars and organizing the whole ceremony. It is easy to ignore other important details such as wedding decor. Wedding decor can help in tying up the theme of the wedding and creating a polished finish. As wedding planners, we always emphasize on the importance of wedding decor to our clients and ensure that they budget for quality decorations. Ideally, each company must have one, two, or even more events in a year that may require the services of an event specialist from an events company. If a company fails to hire the services of such event experts, then the objective of the event might be in futile. 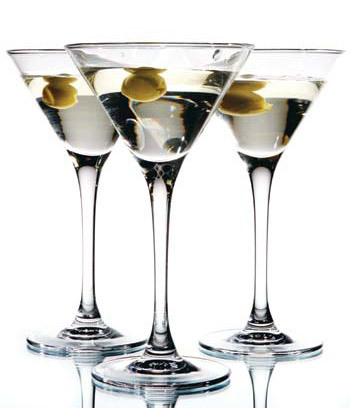 However, it is not always necessary that all the events held by a company must be organised by an event specialist. Welcome to Durban, the land of the perfect African sunsets. 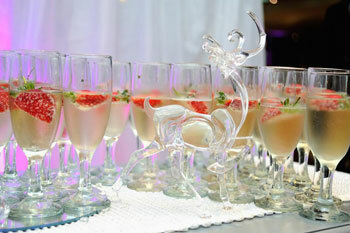 It is here, in Durban, where you will find your perfect venue for your dream wedding. Every engaged couple comes to that moment where they have to decide on a place to have their wedding reception. Deciding on a wedding reception venue is one of the most critical decisions you will make as couple. This is because the venue you pick will influence the theme of the wedding, the designs for the dresses and even the kind of furniture to use at the wedding. Creating just the right environment needs a corporate event organizer that has vast and seasoned experience in dealing with executive projects. Well executed decor coupled with state of the art facilities go a long way to cater for varying client needs. Event Styling in Durban, South Africa are known for their global standards and practice that guarantee attractive packages tailored in line with the set budget. Your wedding organizer could make or break your special day. Event Styling is more than just your normal wedding coordinators in Durban, we are exceptional wedding specialists that becomes a vital part in arranging your most beautiful day. We take you on a venture that is inestimable! We are wedding stylists, moulding your wedding day with endless attention to detail to be the special day you always dreamed about. 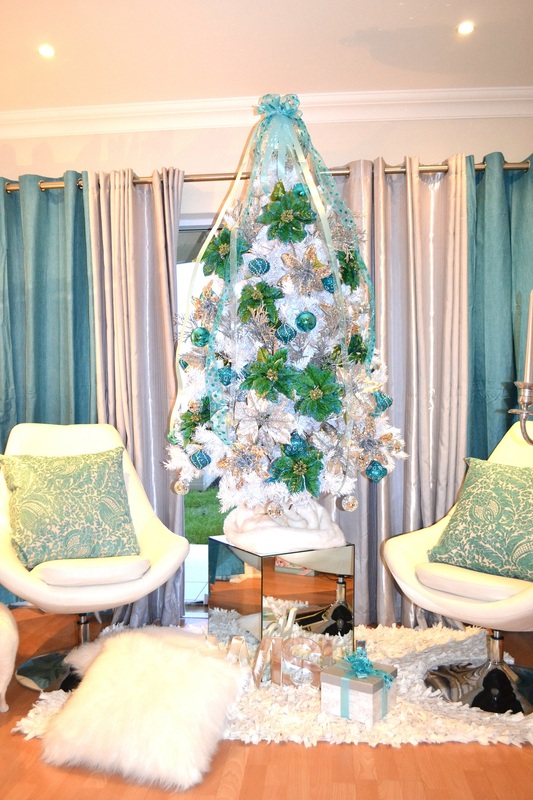 Event Styling is also getting into the Christmas spirit and we are very excited that our very own Christmas tree creation (pictured above) has been selected to feature in the Mercury Newspaper. We drew our inspiration from the exquisite colour that Tiffany and Co. New York embody so perfectly. You can see that instead of the traditional star at the top of the tree, we have opted to use a glitter ball, the key element in Event Styling signature logo design and branding identity. In the spirit of giving, we want to offer our loyal clients some tips on how to decorate a Christmas tree in the most fabulous of styles. The first step in decorating your Christmas tree is selecting the tree itself. Remember that this is your canvas and the crowning glory of the creation, so choose a great one. When choosing your tree, keep the space in which it will be located in mind, as well as the colour scheme and theme you are opting to utilise. If you live in an apartment which is restricted in space, we recommend a much smaller tree, possibly one that can be placed on a bookshelf or side coffee table. The once traditional colour of green for Christmas trees has also progressed and one can be even more creative with other colours available to us. The next tip in decorating your Christmas tree is selecting the colour scheme that you will be using. Sticking to a specific colour scheme will create a look that is cohesive and elegant. Also remember to take into consideration the colours and style of the room where the tree will be located so that there is a harmonious flow in the room and they complement one another. Christmas trees need not be restricted to the traditional red, green and gold accents. Why not be adventurous and add a fabulous touch, which makes a statement and that embraces your personal style and taste. For instance, if you live along a coastline with soaring temperatures and a love for the sea, you may want to decorate your Christmas tree with something more innovative such as seashells, sea horses and starfish painted in metallic silvers. More and more people are opting to also select a specific theme for their Christmas tree design and trimmings. This can add a fun and quirky element to your tree. It can range from the traditional reindeers and angels, to something more unique like edible cookies, crystal snowflakes from Swarovski or natural acorns sprayed in metallic golden hues if you are on a tighter budget. You could even try a more minimalistic and contemporary tree that is adorned with only fairy lights? This will additionally save you some money on the accessories. Christmas lights are one of the most prevalent and exquisite elements of a Christmas tree and really do add that magical and enchanting touch. Smaller lights give off a silkier and more elegant ambience. When decorating your tree with the lights, make sure that they are evenly spaced, and we definitely recommend a single colour to keep things tasteful and sophisticated. This is the phase of decorating your Christmas tree when creativity flows and you select and hang those gorgeous, bejewelled ornaments. You may have some from past years but it’s always nice to buy a few new and exciting elements to add to your existing collection, which will give your tree that fabulous glow and unique character. Event Styling Top Tip- Always keep your colour scheme and theme in mind and stick to it to ensure a harmonious and coherent flow that is pleasing to the eye. Your friends will be thoroughly impressed! And with that, our fabulous friends, we urge you to keep styling those Christmas trees in true Event Styling fashion. Have a magnificent Christmas!